J & N Feed and Seed has a large selection of products for all your livestock needs. 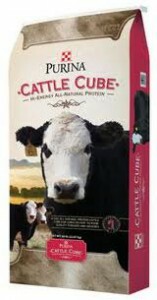 We carry Purina Feeds tubs and blocks, Martindale feeds, Vigortone Minerals, Cattle-Lac liquid feed, MLS tubs, and bulk cattle cubes. 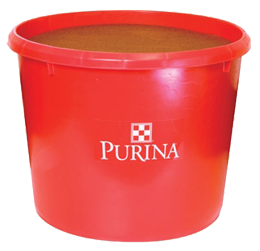 Our store offers a wide selection of livestock feeds, equipment, buckets, feeders and water troughs. J & N Feed and Seed is your one-source for an extensive line of livestock veterinary supplies, including wormers, fly control sprays, hypodermics, grooming supplies, ear tags/applicators, castration supplies and more!